Last year, my son's teacher had a cool Halloween party idea. After passing out candy to the kids, she gave them a handout to graph their candy on. You'd think graphing wouldn't be that much fun, but throw some candy in and suddenly the kids are on board. It's a fun Halloween activity for classroom parties or for the morning after Trick-or-Treating. Half the fun of Halloween is sorting through all the candy at the end of the night. Our kids sit down on the floor, dump their buckets out and see what kind of haul they made. 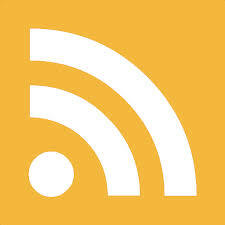 Why not turn that in to a teaching moment? 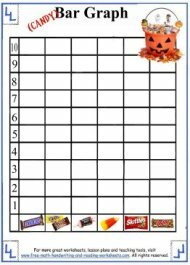 Bar graphs are probably the last thing that any child wants to think about during Halloween, but they can be a useful teaching tool during the holiday. Print out these bar graph worksheets for a fun (and delicious) activity to do with your child. 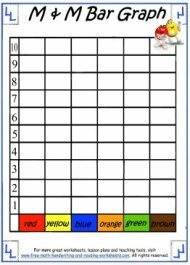 These activity sheets are great for teaching counting and for developing fine motor skills. 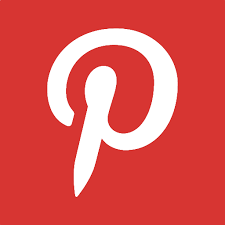 There are a few different printables below and a couple of ways to use each one. The first paper is for counting M & M's. Yum! Students can open their packets of candy and then plot their graphs by coloring one square for each color or by placing the candy on the graph. The same is true for the second handout. It features some of the most popular candy that is given out during Halloween. Again, students can either color the graph or place their candy on it to complete the activity. The third activity sheet is a blank template that can be tailored to your classroom or home needs. Have a safe Halloween! If you have a fun Halloween party idea for the classroom, be sure to leave it in the comments. 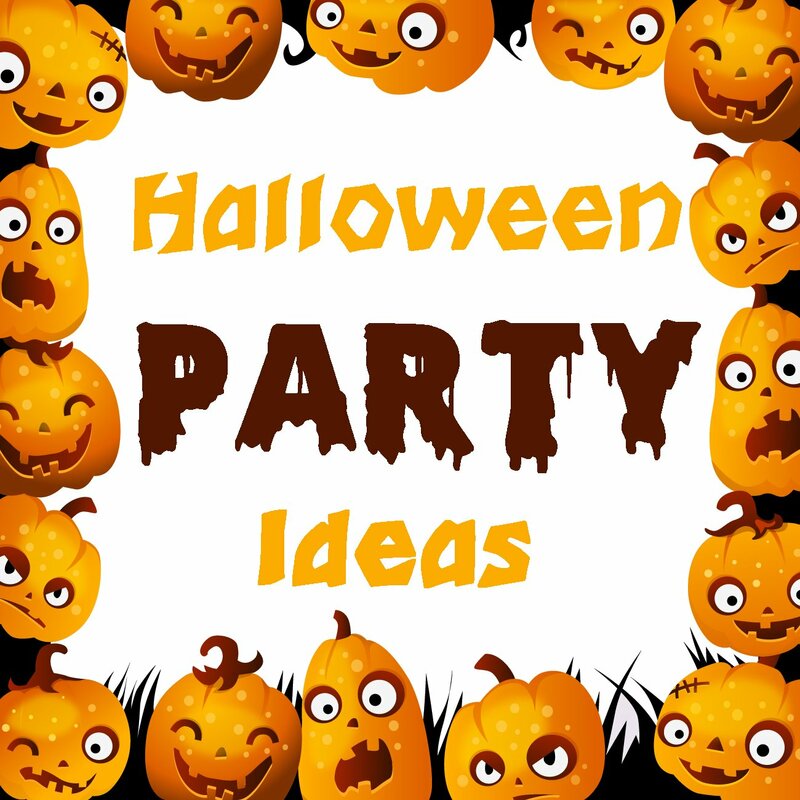 Here are a few more ideas for you classroom's Halloween party. 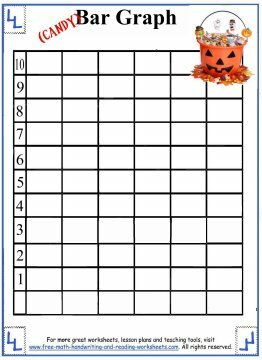 You can find coloring pages, printable bingo cards, word searches, and an easy craft using a classic Halloween poem.